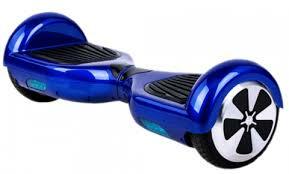 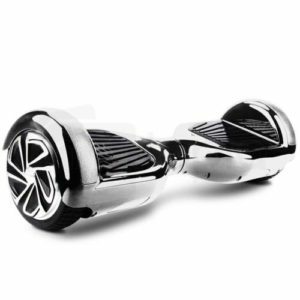 Not only do we cater to demand for hoverboards, we are also a one-stop shop for all kinds of segways. 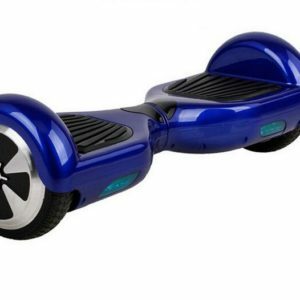 Segway scooters are becoming more and more popular by the day, and we wouldn’t like it if you felt left out. 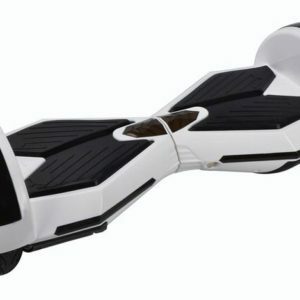 Segway scooters are basically self balancing scooters that help in transportation as well as a means of having fun with friends. 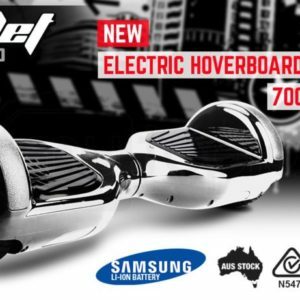 On Hoverboards Perth segway scooters are treated as a specialty item. 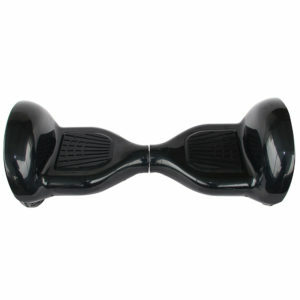 We’ve got quite a few variants of segway for sale. 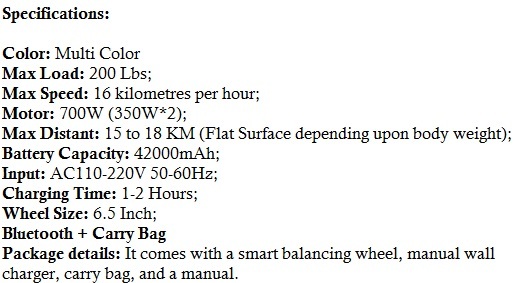 Most of our segway scooters are cheap, but carry the fit and finish of a premium segway. 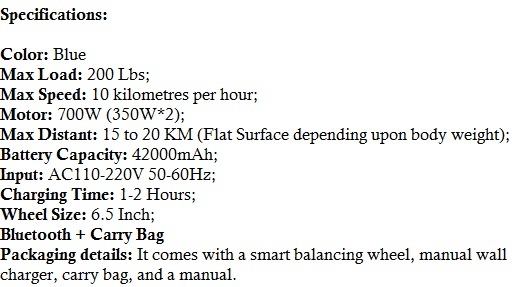 Though our segway scooters aren’t the cheapest on the market, they are quite affordable for the quality you’re getting. 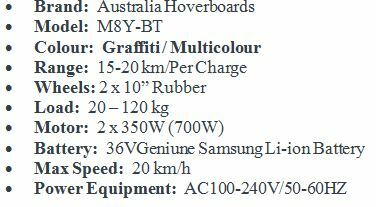 In fact, at these prices a segway scooter is a bargain! 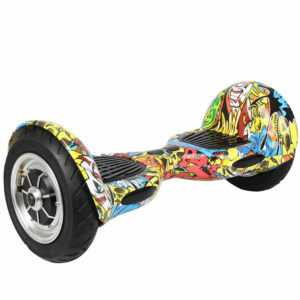 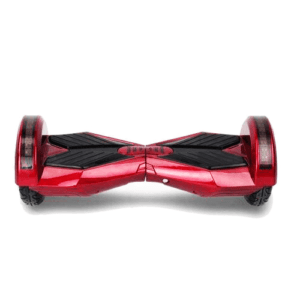 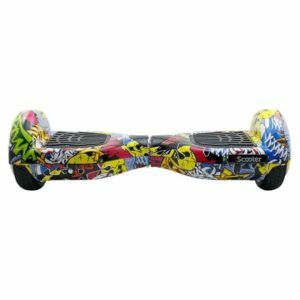 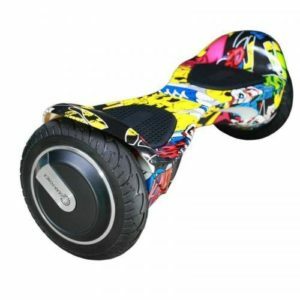 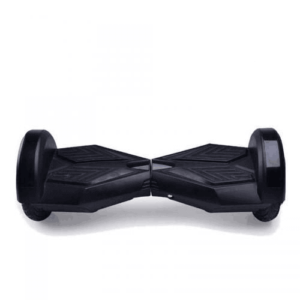 hoverboardsperth.com.au offers beautifully designed segway hoverboards which have outperformed our expectations since their launch. 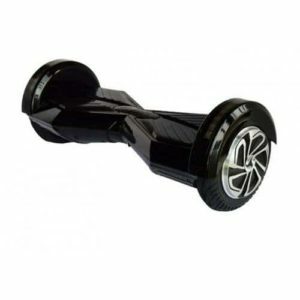 Our supplier is one of the few manufacturers in the world. 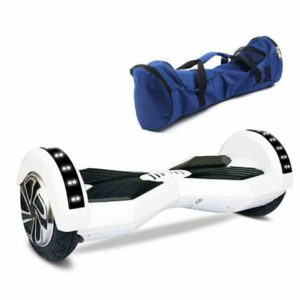 There is an acute shortage of segways in the Perth market – we’re here to bridge the gap between the customer and the manufacturer. 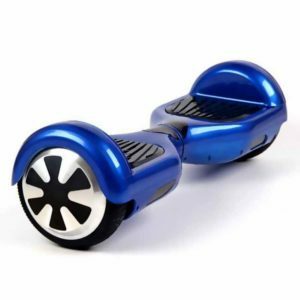 A segway hoverboard makes for the perfect pastime on a lazy Saturday afternoon – by yourself, or even with friends! 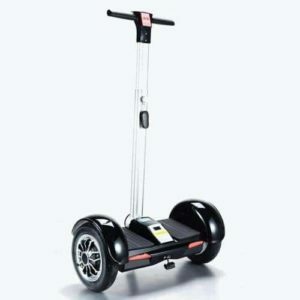 Segway scooters are perfect for fun filled get-togethers. 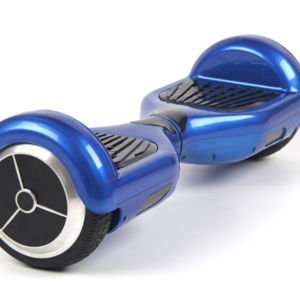 Segway scooters should ideally be used by a single person to ensure longevity. 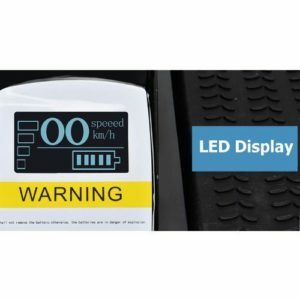 All our products are programmed and optimized to ensure that they last for a longer time.